The Ghana Premier League, 2018 edition comes on over the weekend. A new season comes with new ambitions for individuals and clubs at large. The skills, the goals and near misses will all be in the offer as the season presents nothing but thrills. 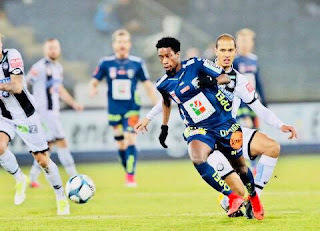 The competing 16 teams have a chance not only to win the trophy at stake but to grab the sole slot to represent the country at the CAF Champions League. Due to their participation in the on-going CAF Champions League, current league kings, Aduana Stars' battle with Liberty Professionals at Dormaa has been postponed. What a start to their league campaign, debutants, Eleven Wonders will play host to the millennium club, Hearts of Oaks at Techiman. 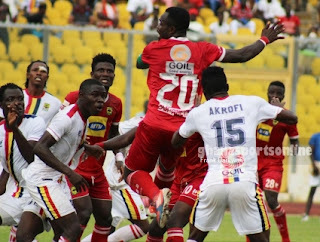 Asante Kotoko will travel south to play WAFA at Sogakope. Returnees, Dreams FC will believe to grab all the spoils as they play host to Sharks at Dawu in the Eastern lands. Kenichi Yatsuhashi will seek to replicate his “sushi” football as he guides Inter Allies in their opener with Bechem United at Tema. With all these interesting fixtures to look forward to, here are 8 facts to know ahead of the new season. 1. In the past season, 20 red cards were issued out to players in the 240 games played. The league is not so dirty after all………. 2. 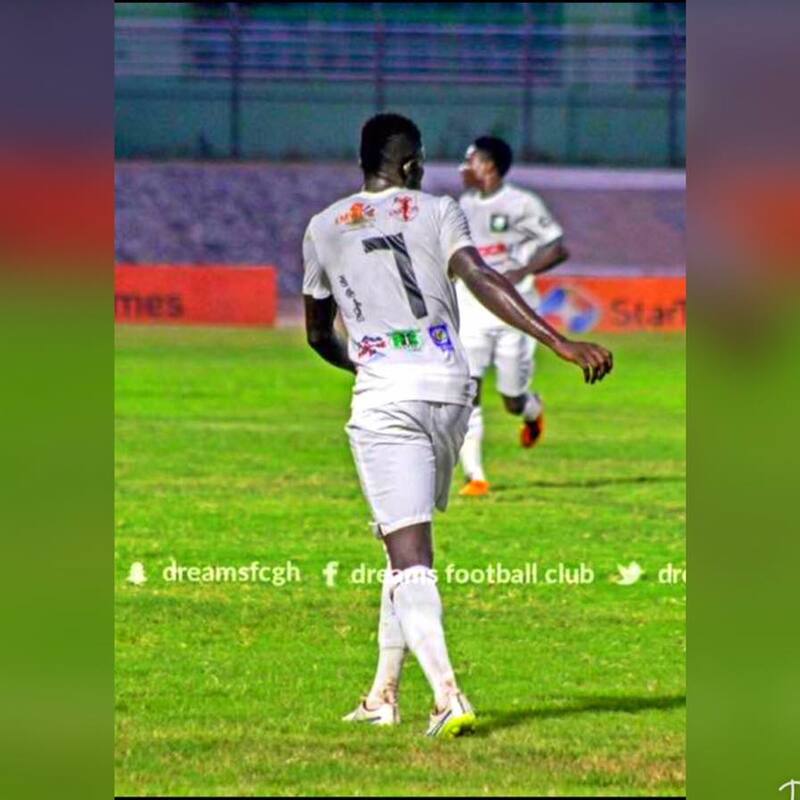 Majeed Ashimeru (then player of WAFA) topped the assist table with 9. Same as the number of matches Asante Kotoko lost in the season, 9. 3. Bechem United was the only side to win away from home in the first round of games in the 2017 season. They defeated Great Olympics by 3 goals to 1 in the delayed fixture. 4. 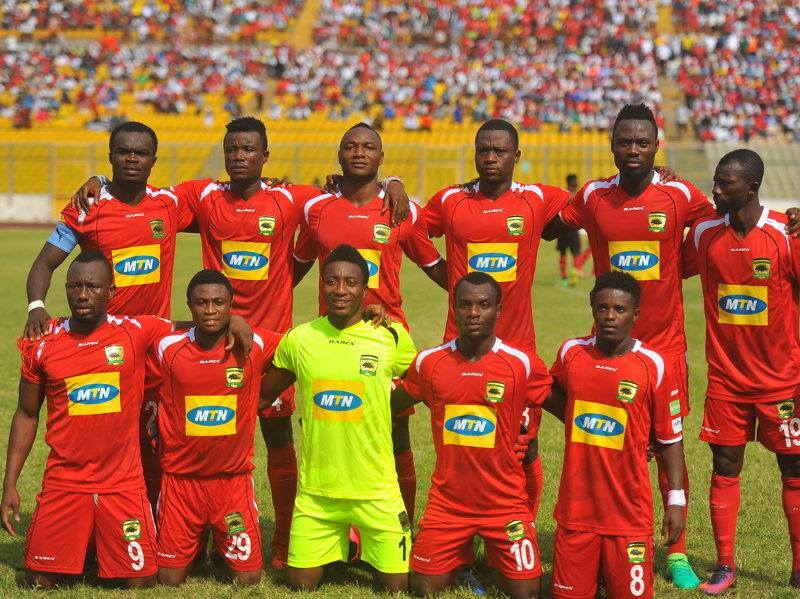 In the past three seasons, Asante Kotoko has managed 8 home wins per season. 5. Hans Kwofie (then player of Ashantigold) walked home with the goal king award by scoring 17 goals, 1 less than the number of goals that was recorded in the first round of games in 2017. 6. WAFA, despite winning 12 of their 15 home games in 2017, they lost 9 of their 15 away games. Poor? 7. In the past 10 seasons. 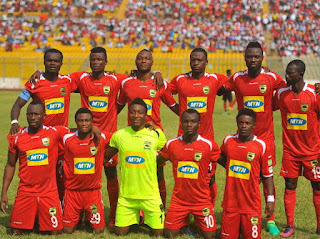 Asante Kotoko has emerged winners on 4 different occasions. Hearts of Oaks won twice as much, 8, in the preceding decade. 8. In their last 2 premier league campaigns, Hearts of Oaks have managed 12 wins per season. In the season before, they drew in 12 matches too. We hope to record more wins than loses but is that possible? Good luck to all the clubs.